Today Apache Lucene and Solr PMC announced another version of Apache Lucene library and Apache Solr search server numbred 3.5. When comparing to the 3.4 there were some major changes introduced about which you can read in the rest of the post. The full list of changes in Apache Lucene 3.5 is available at the following URL address: http://wiki.apache.org/lucene-java/ReleaseNote35. The full list of changes in Apache Solr 3.5 can be found at the following URL address: http://wiki.apache.org/solr/ReleaseNote35. Apache Lucene 3.5 library can be downloaded from the following address: http://www.apache.org/dyn/closer.cgi/lucene/java/. 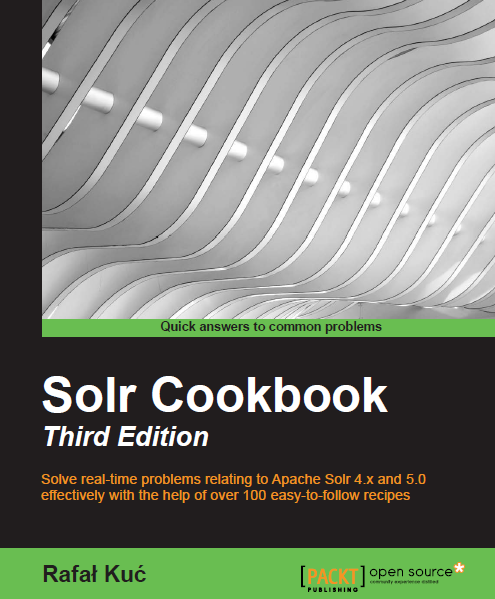 Apache Solr 3.5 can be downloaded at the following URL address: http://www.apache.org/dyn/closer.cgi/lucene/solr/. Please remember that the mirrors are just starting to update so not all of them will contain the 3.5 version of Lucene and Solr. Please remember that the mirrors are just starting to update so not all of them will contain the 3.5 version of Lucene and Solr.